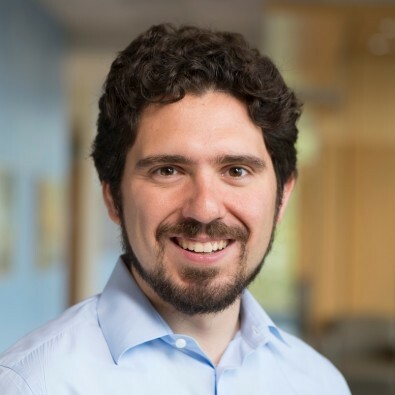 Vadim Elenev joined the Johns Hopkins Carey Business School as an Assistant Professor of Finance in August 2017. Professor Elenev conducts research in finance, macroeconomics and real estate economics. His research focuses on the effects of government policies on macro-financial stability. He has studied the impact of Federal Reserve's Large Scale Asset Purchases program during the recent financial crisis, as well as the role of capital requirements and government mortgage guarantees in the macro economy. Professor Elenev earned a PhD in Finance at New York University's Stern School of Business, where he held the PhD Director’s fellowship. Prior to pursuing graduate studies, he received a Bachelor of Arts in Economics and Mathematics with highest distinction from the University of Virginia, and worked at Cornerstone Research, an economic consulting firm. Elenev, Vadim, Tim Landvoigt, and Stijn Van Nieuwerburgh. "Phasing out the GSEs." Journal of Monetary Economics 81 (2016): 111-132.